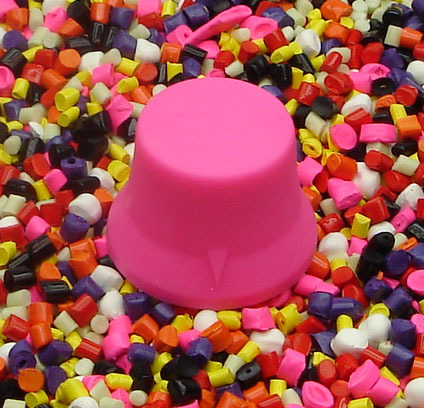 Our new Knobeez rubber guitar knobs are guaranteed to slip on easy and will not distort shape. Knobeez rubber guitar knobs are the “slip on” type which require no special tools. Simply push on or pull off. Made from automotive grade rubber, Knobeez rubber guitar knobs will fit both 6mm and 1/4″ potentiometer shafts. Knobeez are great for guitarists who do volume swells. Roll your finger over a standard hard guitar knob and then try the Knobeez. There is no comparison my friends, because the Knobeez are super “grippy” and simply will not slip! What is your favorite Knobeez Color?